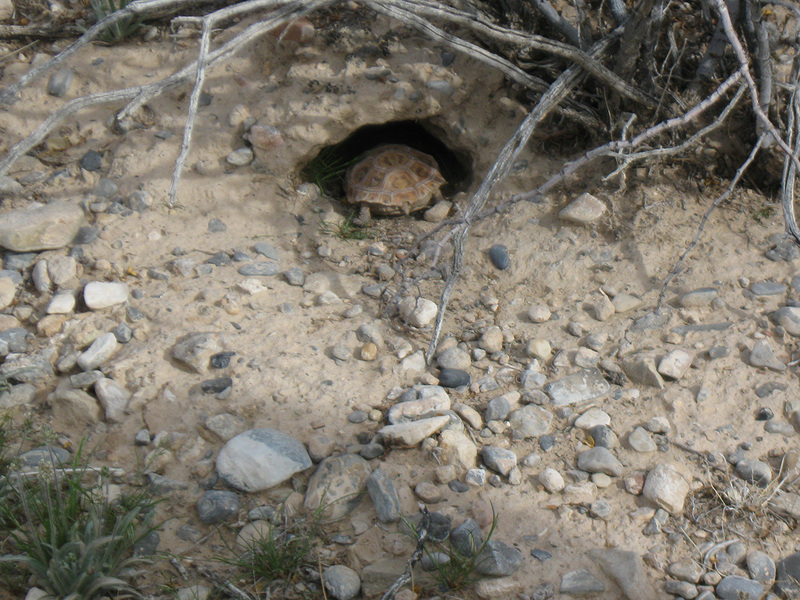 Logan Simpson conducted desert tortoise surveys and provide data and a final report to BLM for three BLM land parcels added to the Las Vegas Field Office. 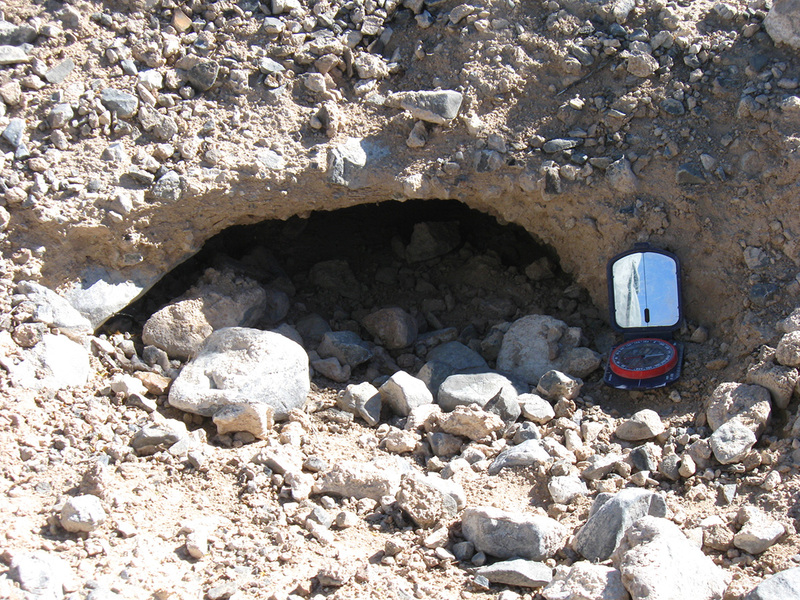 To comply with federal environmental laws, the LVFO tasked Logan Simpson with collecting endangered species survey data. The 5,400 acres were surveyed according to BLM and USFWS standards and protocols. 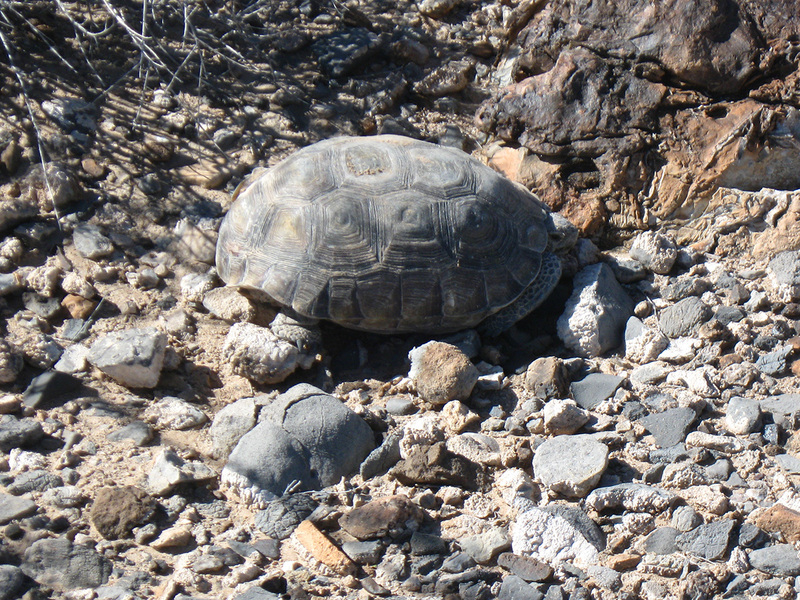 Tasks included performing a project assessment using the 2009 USFWS publication key to determine survey requirements for the project area, and submit a survey plan to LVFO for review, conducting surveys during the desert tortoise active season using 2009 USFWS published protocols, and finally providing LVFO with a final report and all survey data.